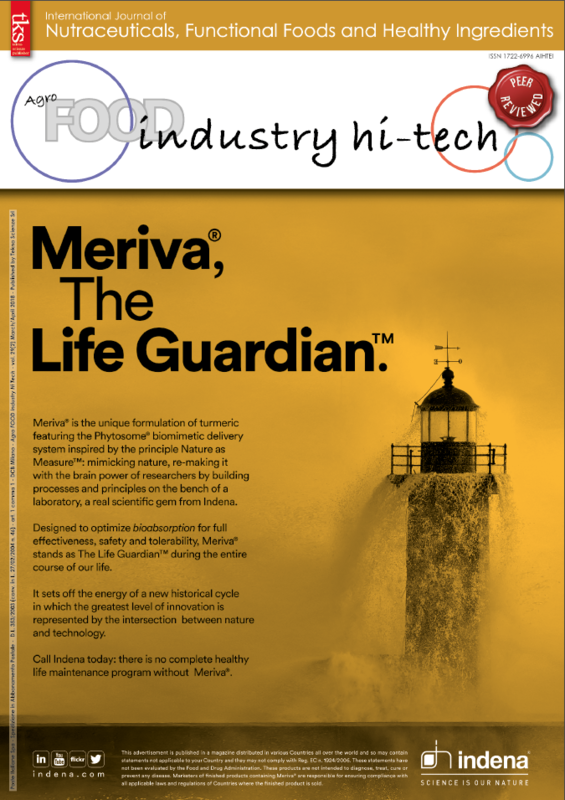 These words of the famous American biologist inspired Natural World’s founding as it is based on the firm belief that taking care of our world, its environment, its people is the pillar for our future. 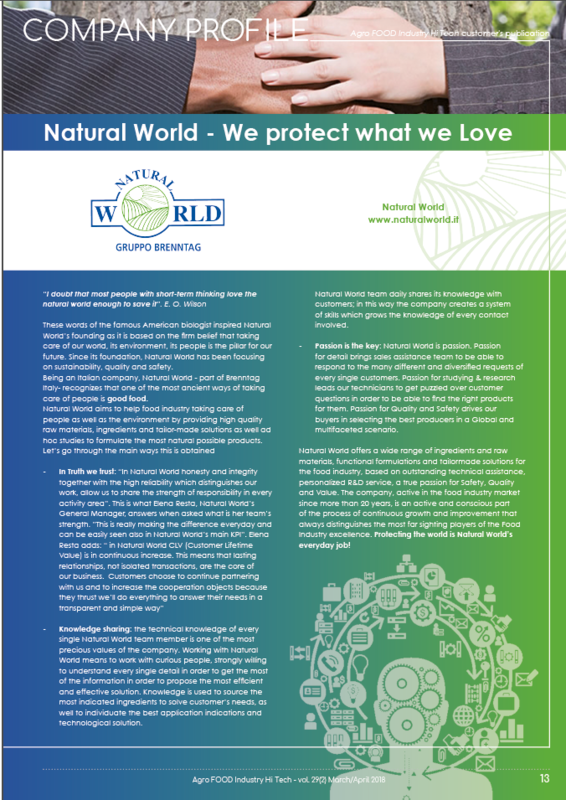 Since its foundation, Natural World has been focusing on sustainability, quality and safety. 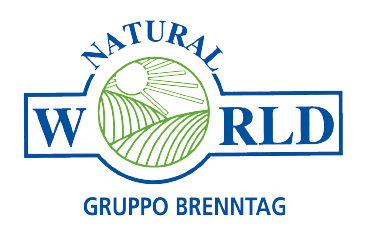 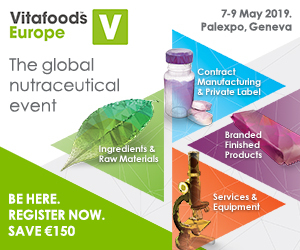 Being an Italian company, Natural World - part of Brenntag Italy- recognizes that one of the most ancient ways of taking care of people is good food.